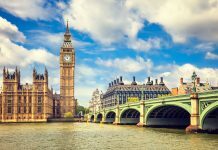 London is bursting with loads of museums that all offering a great deal of cultural history and a fascinating insight into the world around us. Here is a list of the best museums in the capital that will keep the whole family entertained. Located 1 mile away from the Grand Royale London Hyde Park hotel is the Natural History Museum, one of London’s most beautiful iconic buildings. This museum is home to hundreds of exciting, interactive exhibits. Highlights include the popular Dinosaurs gallery, Mammals display with the unforgettable model blue whale and the spectacular Central Hall, home to the Museum’s iconic Diplodocus skeleton. The Royal Museums Greenwich is home to the Royal Observatory Greenwich, the iconic Cutty Sark sailing ship, the National Maritime Museum and the Queen’s House art gallery. All attractions are located within easy walking distance of each other within a UNESCO World Heritage Site. 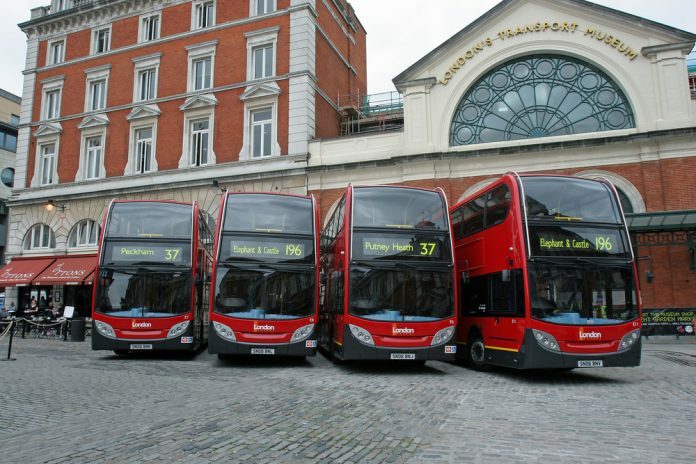 Greenwich Village and the museums are easy to reach by Tube, Docklands Light Railway (DLR) and Overground train, as well as the MBNA Thames Clippers riverboat service. This means they are also easy to visit if your taking advantage of Central London hotels special offers. 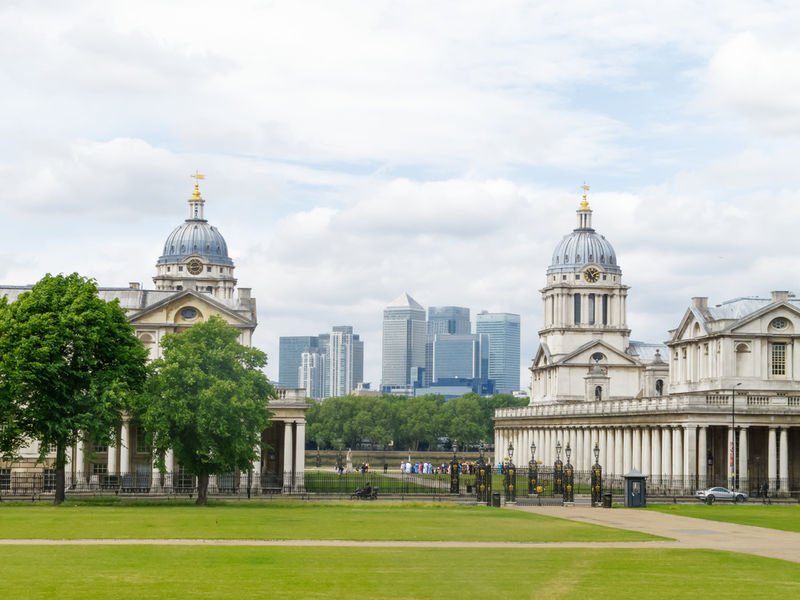 With so many things to see and do in Greenwich, it is a great place for a day out with the family. Cutty Sark – Discover what life was like on board the legendary sailing ship Cutty Sark, the world’s sole surviving tea clipper, and fastest ship of her time – now an award-winning visitor attraction. Built in 1869 to carry tea back from China, Cutty Sark visited nearly every major port in the world and gained fame for her record-breaking passages. Delve into the adventures of this iconic ship and her crew in an immersive experience that brings her fascinating history to life. Follow the footsteps of those who sailed her, take the helm at the ship’s wheel, enjoy sweeping views of the Thames and walk directly underneath the ship’s gleaming hull to touch a piece of world history. Royal Observatory – Stand at the centre of world time. Discover the past, present and future wonders of astronomy at the centre of time. Take an amazing journey through the historic home of British astronomy, Greenwich Mean Time and the Prime Meridian of the World. Explore how great scientists first mapped the seas and the stars, stand astride two hemispheres on the Prime Meridian Line, see pioneering inventions and the UK’s largest refracting telescope, touch a 4.5-billion-year-old asteroid, and travel the Universe at London’s only planetarium. National Maritime Museum – The National Maritime Museum is the largest museum of its kind in the world, filled with stories of exploration and human endeavour. Discover stories about Britain’s encounter with the world at sea, learn about the life of great British hero Admiral Horatio Nelson and the Royal Navy, and see the uniform he wore when he was fatally wounded at the Battle of Trafalgar. Peter Harrison Planetarium – Travel to the stars at London’s only planetarium, part of the Royal Observatory’s modern Astronomy Centre. Experience the wonders of the night sky with several shows that could fly you into the heart of the Sun, transport you to distant galaxies, show you the birth of a star or land you on Mars. Queen’s House – Enjoy stunning art, architecture and royal history at the Queen’s House, relaunching in October after more than a year of extensive refurbishment. The new opening celebrates its 400th anniversary with a major new art exhibition. Built as a “house of delight” for James I’s wife, Anne of Denmark, this royal villa was designed by Inigo Jones in 1616 and is Britain’s first classical building. In recent years, the V&A has undergone a dramatic programme of renewal and restoration. 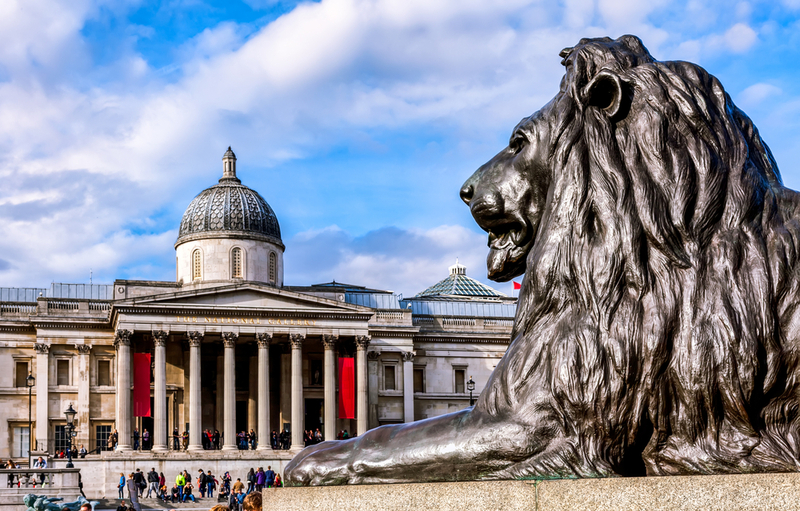 Highlights include the Medieval Renaissance galleries containing some of the greatest surviving treasures from the period, the breath-taking Jewellery gallery and the stunning British Galleries, illustrating the history of Britain through the nation’s art and design. In addition to its outstanding free permanent collection, the V&A offers a programme of temporary exhibitions and an extensive events programme. The National Gallery displays more than 2,000 Western European paintings from the Middle Ages to the 20th century.